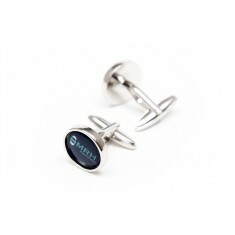 We supply a small but high quality range of personalised Cufflinks, all of which can be customised with your design. 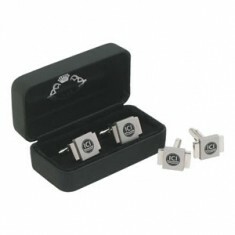 Custom printed cufflinks not only look smart but also provide an unusual and quirky way of promoting your company image. 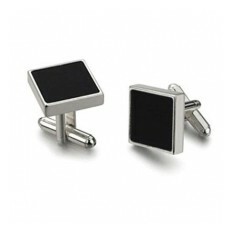 If you are looking for a present for your staff and haven’t decided yet, then cuff links might be the perfect gift. 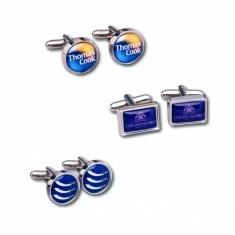 Promotional cufflinks also have a timeless sophistication that is suitable for any formal event. Due to their high perceived value, branded cufflinks are certain to be with your customers long after their original use and perhaps even passed down as the years go on to younger generations! This is why we believe custom printed cufflinks are a great branded product to use at events, conferences or even just for retail. 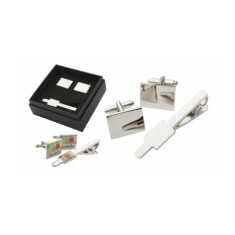 Whether you’re looking for the full gift set like our branded Cufflinks and Tie Pin Set to give to your clients or perhaps want to break the rules and go for a stylish Carbon Fibre Square Cuff Link, we have a great range to choose from. 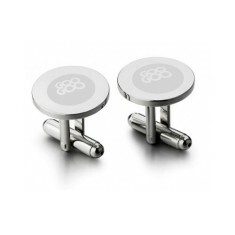 One of our favourites is the custom printed Orb Cuff Links. Supplied in a gift box as standard and laser engraved with your design for a high quality and permanent finish, great to keep your branding in front of your customers for years to come. Found a few that you like? Pop them into a quote basket to get an idea of how much it will cost you. 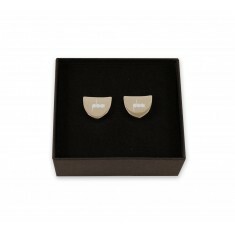 Leave a feeling of goodwill with our branded Cufflinks. Pair of high quality s.. Branded to both cufflinks. 4 shape choices. Supplied in presentation tins. UK stocked. Give your clients a gift they will really treasure with this customised Tie Pi..
Engraved to both cufflinks. Gift box as standard. 4 different shapes available. Smart black and silver design. Supplied in a black gift box as standard. 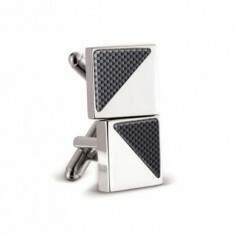 Shield shaped silver plated cufflinks with a shiny finish. 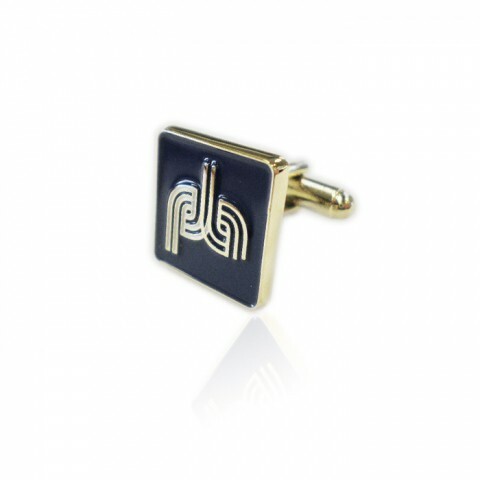 Custom engraved wit..
Make yourself presentable for your next meeting. This smart set comprising of ..
Matt & shiny nickel finish. 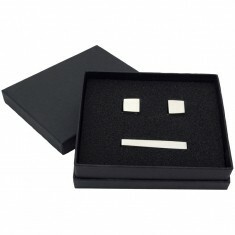 Supplied in luxury gift box. Branded via laser engraving. 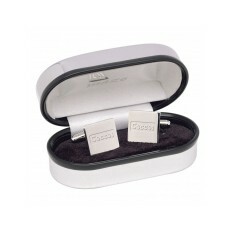 Classic Silver Cufflinks in a Chrome Box.